Mrs. Temple is an Atlanta native and recently relocated with her family to McDonough to become part of North Henry Academy’s administrative team. 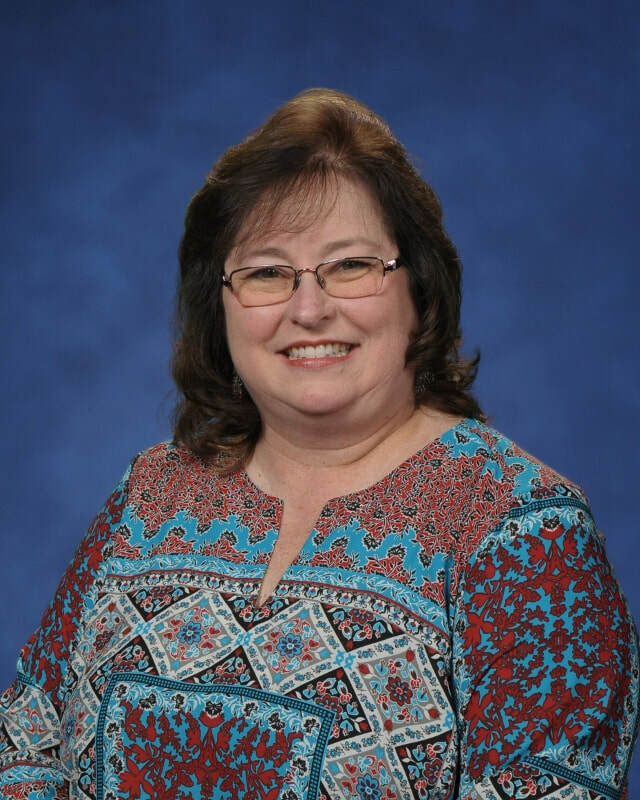 She brings twenty-nine years of teaching and administrative experience and holds degrees from Berry College and Liberty University. It is undeniable that God is at work at North Henry Academy and Mrs. Temple feels honored and blessed to be a part of such a vital, partnering ministry to students and their families. She is committed to nurturing a safe haven where innovative, Christ-following, mentoring teachers produce an educationally excellent and thriving environment where students love to learn.